Five Mile Montessori, Overland Montessori and Montessori Gardens are owned and operated by Monica and Mike Street. Monica was trained at the St. Nicholas Montessori center in London. After her training, she spent 18 months teaching before traveling to the United States to serve as a nanny in Boston, where she met Mike. Upon moving to Boise, Monica taught Montessori at another reputable school before opening her own classroom – Five Mile Montessori – in September 2000. Five Mile Montessori quickly achieved a reputation as one of Boise’s premier Montessori schools. 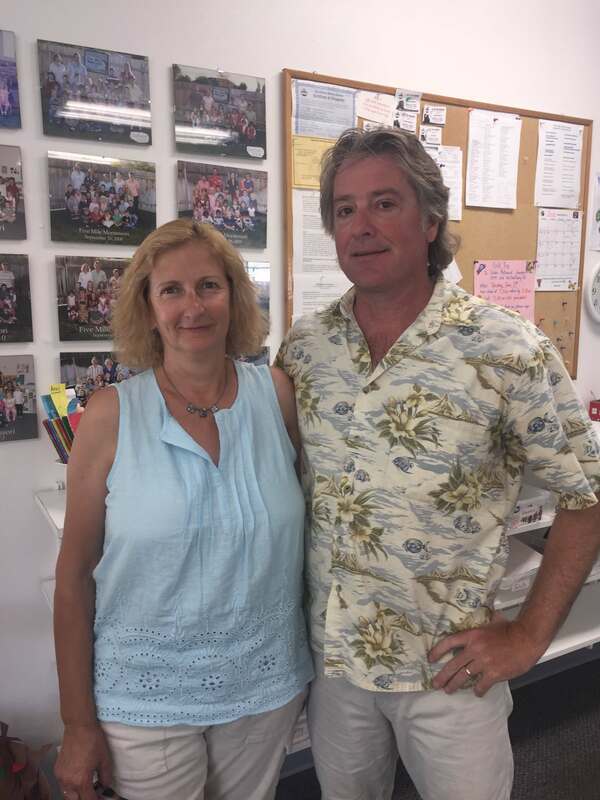 Thus, in 2006 Monica and Mike opened their second school – Overland Montessori. It is a mirror replica of the Five Mile classroom. Today, both classrooms offer the Montessori teaching philosophy for children ages 3-6 years old, with a unique culture provided by the wonderful teachers.